Marine scientist, octopus expert, and aspiring mermaid. I am a postdoctoral scholar at the Scripps Institution of Oceanography in San Diego, CA currently studying the ecology and behavior of southern California octopuses. I am interested in movement and habitat use of marine predators, and how their spatial ecology influences their predatory impact on prey species. My PhD research explored the behavior and ecology of the California Two Spot Octopus (Octopus bimaculatus) around Catalina Island, CA. My current research expands on this work by tracking the movement of O. bimaculatus in Southern California and understanding how octopuses can affect abalone restoration. 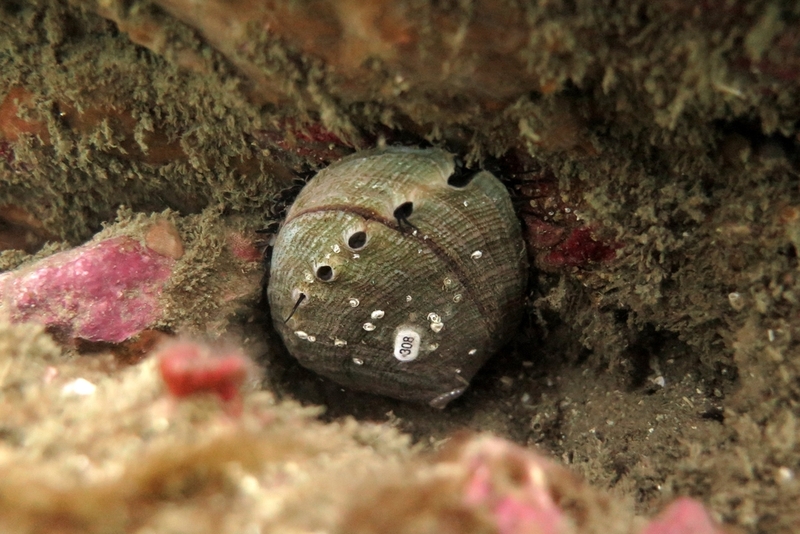 White abalone (Halitosis sorenseni) was the first marine invertebrate listed as endangered. Its present population will not survive without human intervention. I am contributing to the ongoing efforts of NOAA and the CDFW to prevent the disappearance of this important invertebrate. Find out more about my experiences with field work, travel, conferences, and collaborative research. Explore some fun octopus-related information, too!